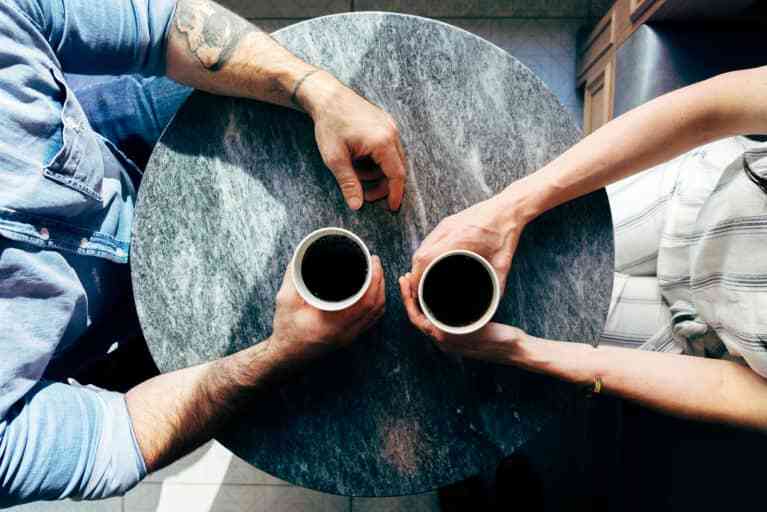 Mary Ramsay, head of immunisations at Public Health England, said: “This study adds to the wealth of growing evidence from around the world which shows that the HPV vaccine is the most effective way for young girls to protect themselves against cervical cancer. 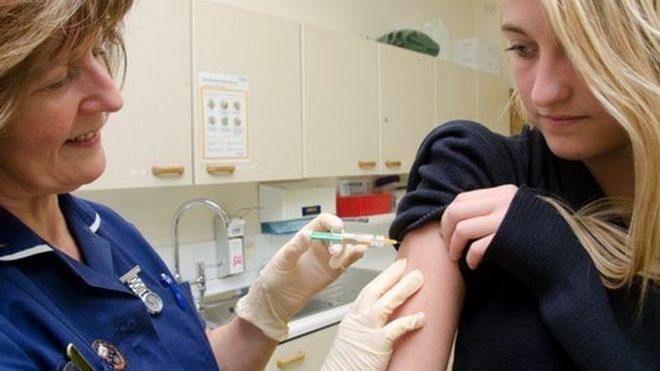 Robert Music, from Jo’s Cervical Cancer Trust, said although uptake of the vaccine in the UK is high, it is slipping. 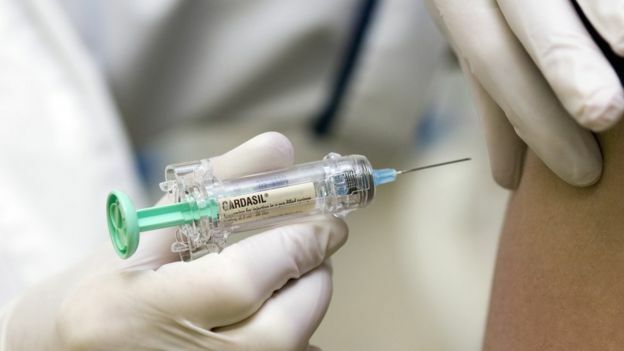 The jab used by the NHS is called Gardasil and it protects against four strains of HPV – 16, 18, 6 and 11. Types 16 and 18 are the “high risk” ones linked to cervical cancer. HPV infections are very common and don’t usually cause any symptoms, meaning most people won’t know they’re infected. In most cases, HPV goes away on its own and doesn’t cause any health issues. But some women with the high risk strains won’t clear it and may develop cancer.